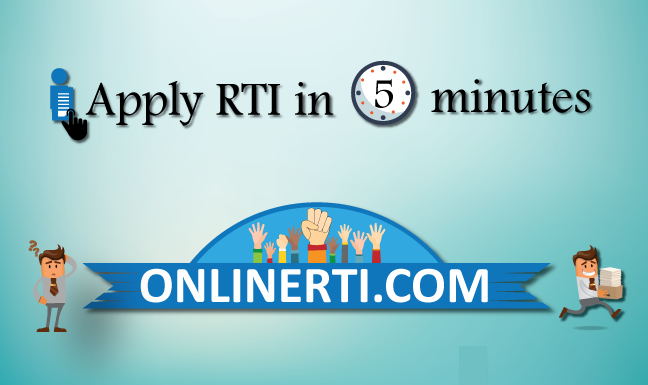 Yes, you can file RTI Application to know the eligibility for Pradhan Mantri Mudra Yojana. Pradhan Mantri Mudra Yojana (PMMY) is a Scheme of Government of India to “fund the unfunded” by bringing such enterprises to the formal financial system and extending affordable credit to them. The local branch of any of financial institutions in their region - PSU Banks, Regional Rural Banks and Cooperative Banks, Private Sector Banks, Foreign Banks, Micro Finance Institutions (MFI) and Non Banking Finance Companies (NBFC) issues the benefits under the Scheme. You can file RTI Application to the Banks termed as "Public Authority" under Section 2 (h) of the RTI Act 2005.